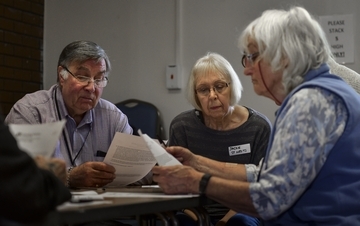 This year we looked back the various stages of growth during the last 10 years and hear stories from our volunteers about the difference volunteering has made to their lives and to those who use our car schemes. 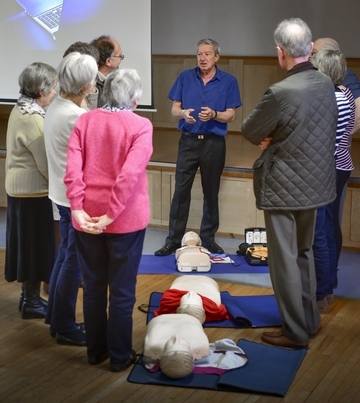 Health & Safety Briefing by Michael Barltrop of DBA Machinery.com, Mike Baker & Ann Bunting thanking volunteers and staff with Andy Bendon showing Head tilt for First Aid. 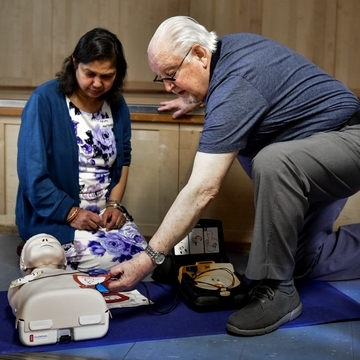 First Aid Practical Demonstrations - thanks to Andy, Gordon and Tripti for sharing their skills! With thanks to the catering volunteers who made many cups of tea and washed many dishes - thank you! 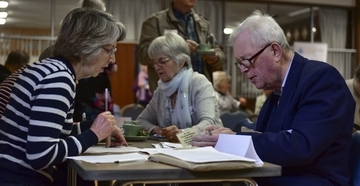 Volunteering is good for you, it's good to get involved! From 1 May we will be making a booking charge of £1 per journey to contribute towards our administrative costs. 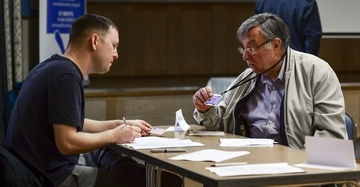 Those booking drives will be informed by our Car Scheme Administrators at the time of booking, but the fee will be collected by our Volunteer Car Scheme drivers and will be passed on to their local office. 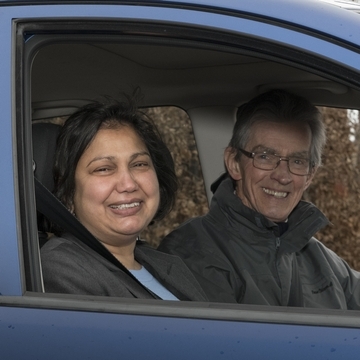 We know that our car schemes enable many hundreds of Huntingdonshire residents make those essential journeys. 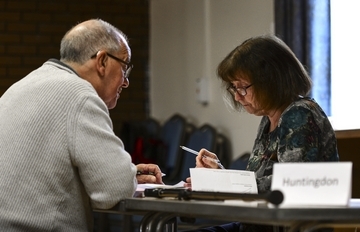 We no longer receive any Huntingdonshire District Council Funding to support volunteer services and in order to continue to manage our car schemes we need to ensure that all administrative costs are fully covered. 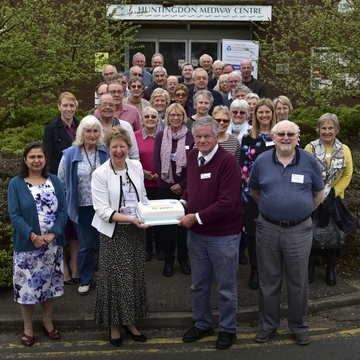 Huntingdonshire Volunteer Centre supports car schemes throughout the district, each varying in size, the area covered and the number of drivers available. Voluntary car schemes are an extremely valuable addition to the conventional passenger transport. 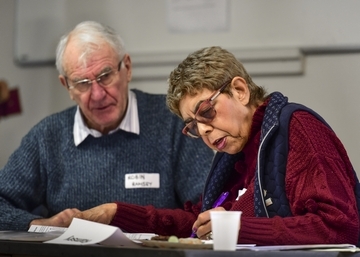 The Community Car Scheme concentrates on meeting the mobility needs of elderly, disabled or disadvantaged passengers who are, for whatever reason unable to use conventional public transport. Maybe you live out in rural and urban areas and don't have local transport for the time you need a doctors appointment. 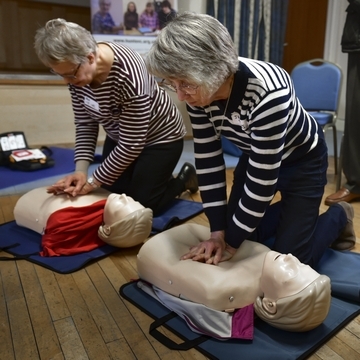 These schemes can be used by anyone living in the Huntingdonshire Area. Passengers should get in contact with their local office and we suggest that you give at least 24 hours notice of any journey. The journey can also be shared with other friends and the fee would still be the same. On the day the journey takes place the driver collects a contribution from the passenger based on the mileage travelled by the driver. This is charged at 40p per mile with an administration charge of £1 per journey. For short journeys there is a minimum fee of £2 and also the £1 administration fee. • Shopping and personal business including post office, banks and building societies etc. • Trips for medical purposes, such as hospital, clinic, GP, dentist and opticians appointments etc. • Visit to relatives or friends at home or hospital. • To link to nearest public transport services. Journeys to work, school and day care are not normally undertaken. This service is for anyone old or young, able bodied or with mobility difficulties, who needs to make essential journeys where no suitable public transport exists. Details of local car schemes can be found on the Cambridgeshire County Council Community Transport web page here. Our Mileage form for car drivers is available for download. Please click on the icon below to start the download.